ATA57 will mark the 6th time I have given this presentation at an ATA annual conference, and the ninth time overall. The presentation is based on the knowledge and experience I have gained as a freelance translator working with agencies for more than twenty years and from monitoring payment issues on Payment Practices for more than fifteen years. 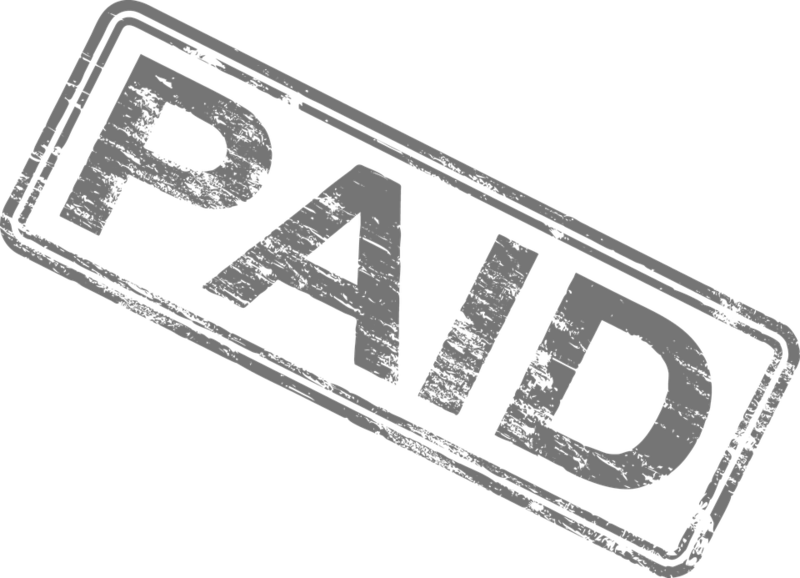 Late and nonpayment is a fact of life in business. It occurs in all industries and professions in every country in the world. Due to the global marketplace in our profession, in which it is not uncommon for freelance translators and agency clients to be located in different states or even different countries, collecting on past due invoices can be particularly problematic, if not a practical impossibility. Freelance translators must therefore conduct a thorough due diligence before accepting projects from new agency clients. They must carefully vet new clients by confirming their identity and evaluating their creditworthiness. Freelance translators must also ensure that they themselves do not give an agency client any reason whatsoever to reduce their payment or refuse to pay at all. This presentation will provide you with strategies and information sources as well as specific actions you should take before accepting a project so that you can not only properly vet your potential client, but also ensure that each party to the transaction knows exactly what is required of the other party. We will discuss actions that should be taken during the project should unforeseen difficulties arise, as well as actions you should take when delivering your translation. We will discuss customary payment terms and invoicing procedures, as well as dunning procedures, i.e., what to do when payment is late. 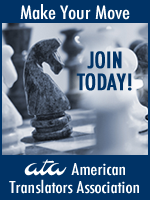 Ted Wozniak is the treasurer of ATA. He has bachelor’s degrees in Accounting and German and is a graduate of the Defense Language Institute in Monterey, CA. Before becoming a freelance translator, he was an accountant, stockbroker, liaison officer, and interrogation instructor at the U.S. Army Intelligence School. After pursuing graduate studies in Germanics, he became a German>English translator specializing in finance, accounting, and taxation. He was an adjunct instructor for New York University teaching German to English financial translation and was a mentor for the University of Chicago Graham School’s German>English Financial Translation Program. He is also the president of Payment Practices, a database of translation company payment behavior, as well as the moderator of Finanztrans, a mailing list for German financial translators.